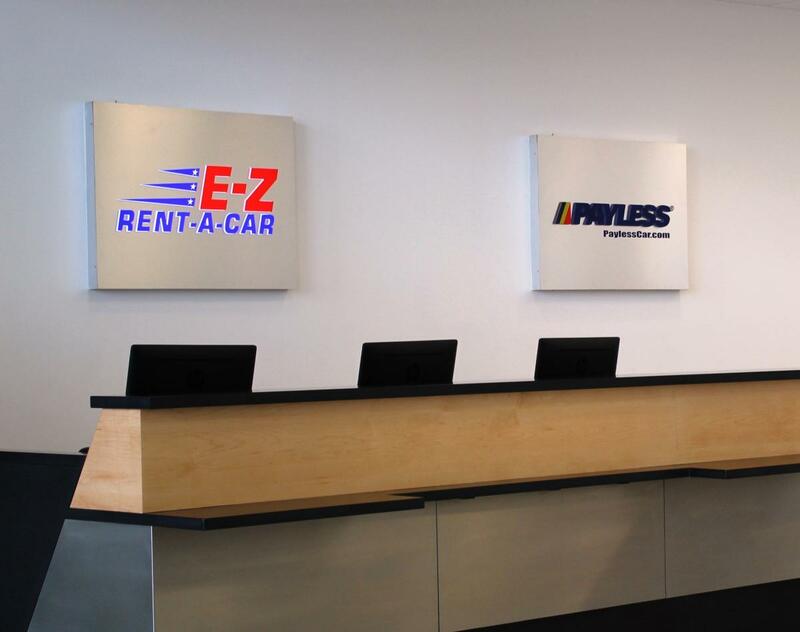 Payless is dedicated in providing quality car rentals at an affordable prices. 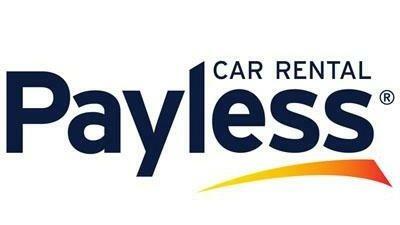 Customers can always find the best rate when booking direct on PaylessCar.com. At Payless they do the work, so their customers can enjoy the perks! Located at the Sea-Tac Rental Car Facility; 1 mile north of Seattle-Tacoma International Airport. 24-hour shuttle service to & from the RCF is provided at the north & south ends of Baggage Claim at Sea-Tac Airport.